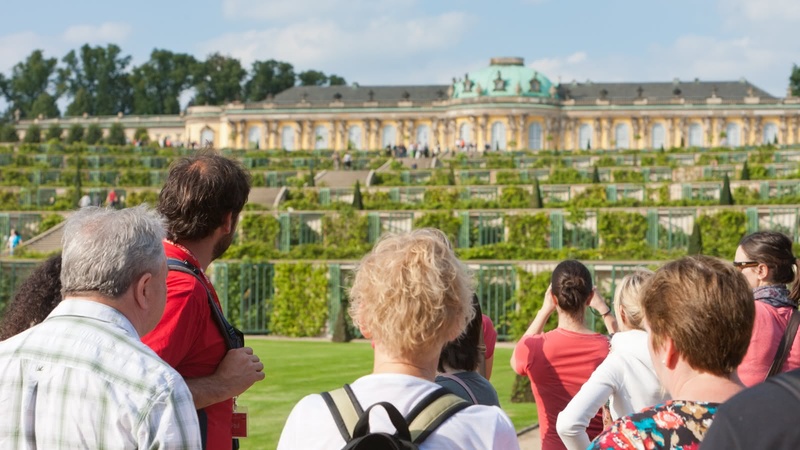 This 6-hour day trip to the stunning city of Potsdam is a must for anyone visiting Berlin. 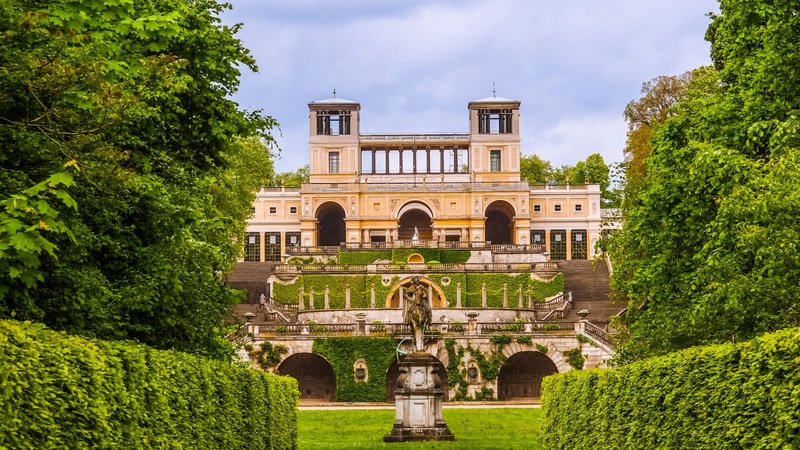 Once the home of the German emperors, before being trapped behind the Berlin Wall during the Cold War, Potsdam is a photo-perfect town filled with palaces, lakes and exquisite gardens. Your Potsdam, City of Emperors Tour meets in front of the Starbucks at the Brandenburg Gate (S/U-Bahn Brandenburger Tor). 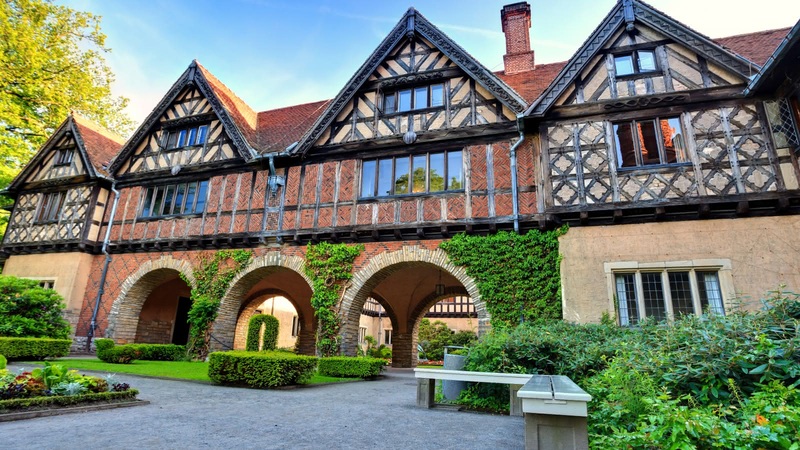 This day trip from Berlin is the perfect way to see Potsdam, one of Germany’s most beautiful towns. 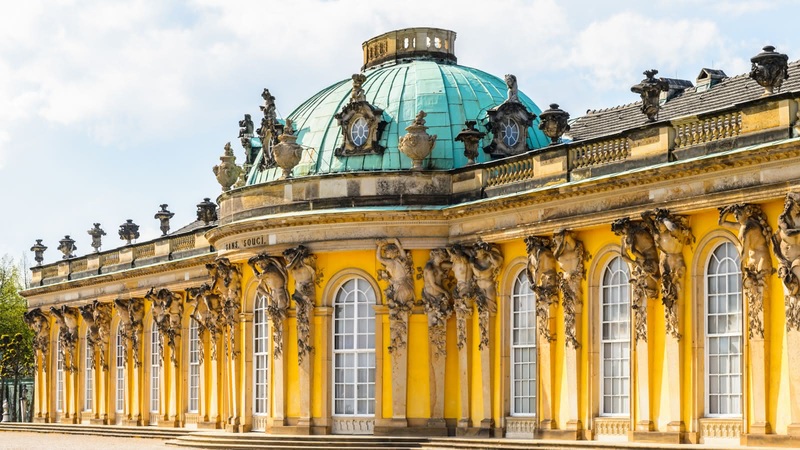 Starting at the iconic Brandenburg Gate, your expert local guide will take you on the train to Potsdam, about 45 minutes away from Berlin. From there, you will stroll over to the Alten Markt (Old Market), where the Potsdam City Palace has now been rebuilt following its destruction in WWII. 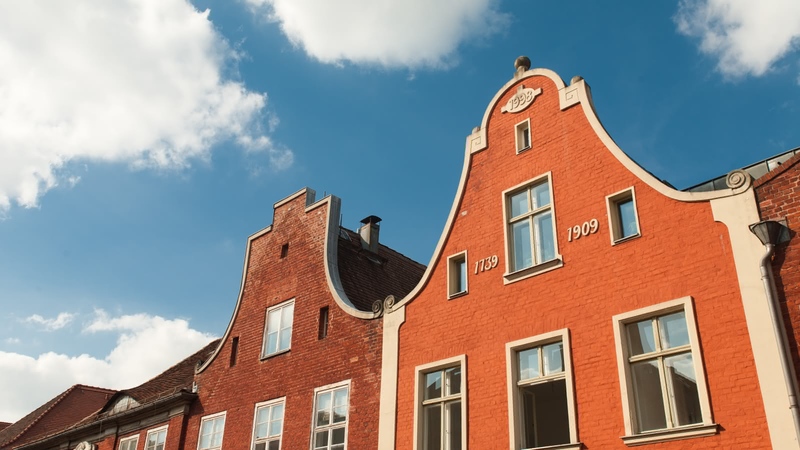 After that, you’ll take a tram out to the beautiful Havel river, where you’ll look across the water to take in sites like the Babelsberg Palace (now home to the famous Babelsberg film studios), and the infamous Bridge of Spies, where spy swaps took place during the Cold War. 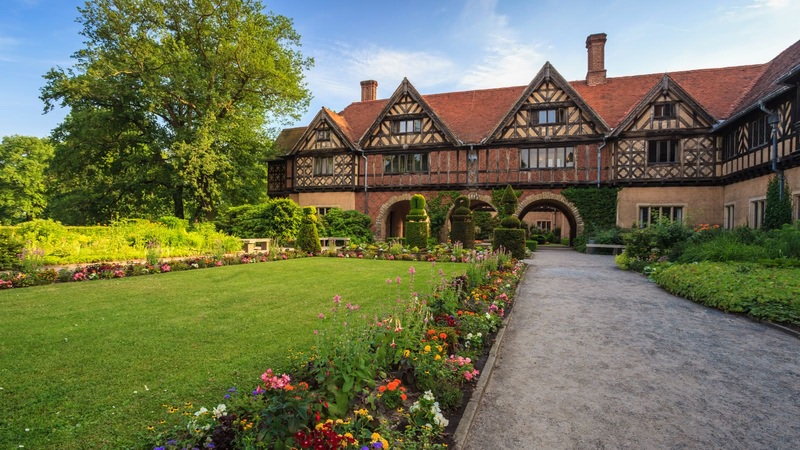 Then, you’ll stroll through the stunning Neuer Garten (New Garden), finding yourself at the beautiful Cecilienhof Palace (a UNESCO World Heritage Site), where your guide will tell you how the German Crown Prince lived there before the royal family abdicated at the end of WWI, and how in 1945, Stalin, Truman and Churchill (later Atlee) decided the fate of post-war Europe at the famous Potsdam Conference. 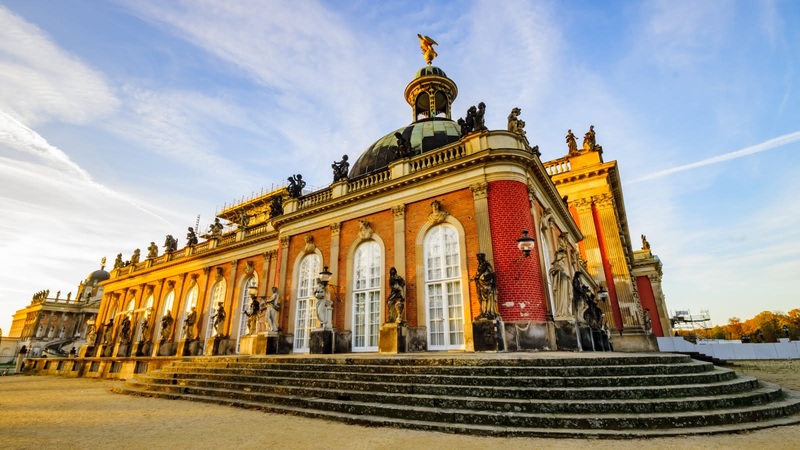 After you've seen the English-style Neuer Garten and Cecilienhof, you’ll take a short bus ride into the Potsdam town center, where you will visit Germany’s largest UNESCO World Heritage site, the French-style Park Sanssouci, complete with the picture-perfect Sanssouci Palace. 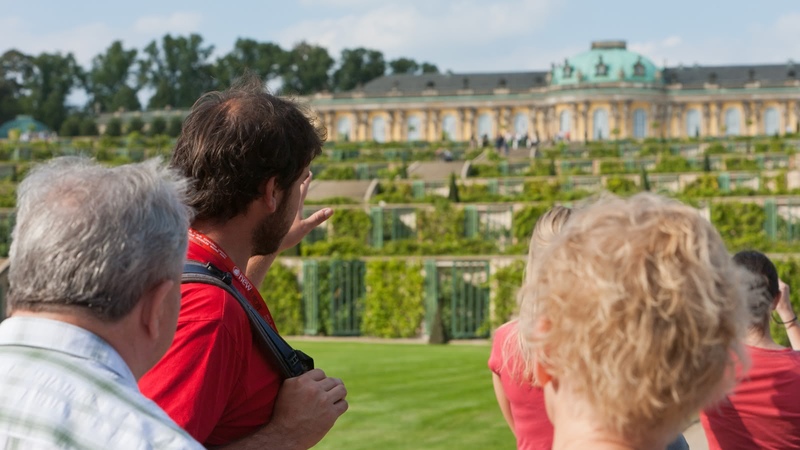 After arriving in Berlin and participating in a Sandemans tour for the first time, we were so impressed with our guide, Lucy, that we just jumped right in on the Potsdam tour. Of course, Lucy was just as enthusiastic and knowledgeable and her love for Berlin and its history shines through. Seeing all these castles and parks etc just outside of Berlin really added another level of understanding to our picture. And Potsdam is just gorgeous! IMO - an inexpensive and excellent day trip and Sandemans (Lucy) deserve the 5 *****s! We had an amazing day on our tour of Potsdam with Alice. Alice was amazing, she really knew her stuff and was so friendly and personable - I’d give her more than 5 stars if I could. 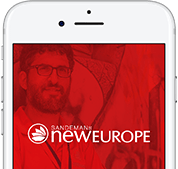 Wouldn’t hesitate to recommend this tour. Highly recommend both of these tours to anyone visiting this fantastic city. 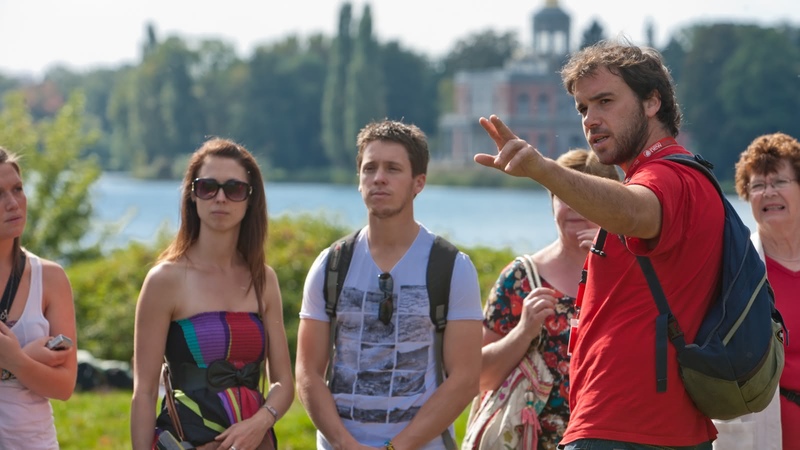 I would also recommend that you do the walking tour on day one if you have time, about 3 hours and gives you a good grasp of your bearings about the city in that time. Our guide for both tours (Potsdam is a full day) was Stephen, who was knowledgable, funny and the time flew by. The information was delivered in a friendly way with just enough details and with suggestions of where you may want to explore later on your own. He was also great at entertaining the kids from a family on our Potsdam tour and patient with questions. If you get a chance to get on one of his tours do it! I had the most amazing experience with the Potsdam tour! The place is absolutely beautiful and so full of history! Susan is awesome, it was like spending an afternoon with a super-brainy-and-funny-indiana-jonesy new friend. Definitely recommend this tour! We did both the general tour of Berlin and the Potsdam tour of Berlin and luckily enough, we had Lewis as a tour guide for both. He was the perfect guide - friendly, engaging, thoughtful and knew his history back to front - plus, at the end of each tour, he was kind enough to offer recommendations of where to go next and how to get there. If we had more time in Berlin, we would have absolutely signed up for more tours with him - we owe most of what we learned and saw in Berlin to him! 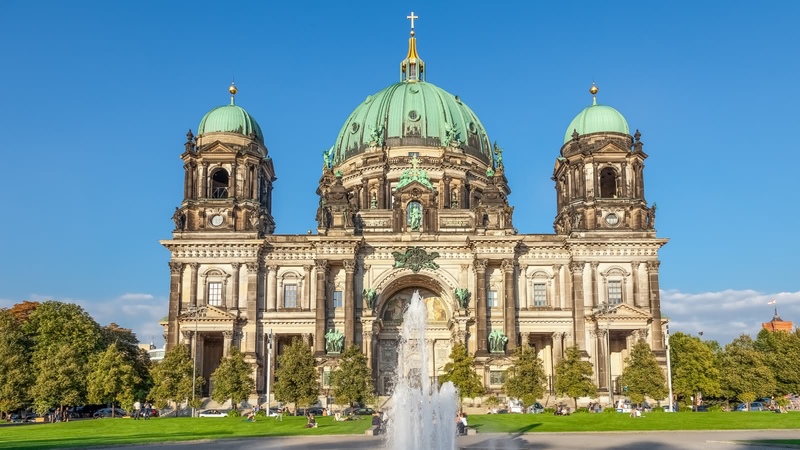 The general Berlin tour was a great introduction to the city and what to see and do there, and the Potsdam tour was a gorgeous little adventure outside of Berlin. We'd strongly recommend both - and thank you Lewis! Excellent Potsdam tour guided by Rochelle! My husband and I just took the 6 hour walking tour in Potsdam. The tour was very good mainly because our guide Rochelle (Vancouver native) was an excellent guide who was really knowledgeable about the history of all the sites we visited, she was energetic and made the tour entertaining and interesting for even non-history buffs. It was a real treat for history buffs as her passion and knowledge shone through. We highly recommend this tour especially with Rochelle.